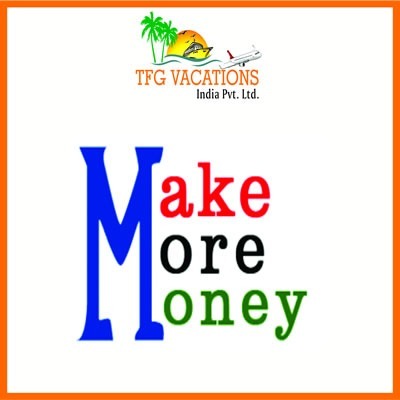 IFG Vacations India Pvt. Ltd. Is an ISO certified Company and pioneer in providing international class services to numerous satisfied customers all over the globe. We are offering part time/ Full time work from Home opportunity and a brilliant chance to earn a huge income of INR 35-40 thousand per month. This position is open for all people willing to work and realize their dreams for superior & elite class life style.